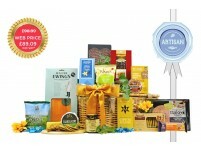 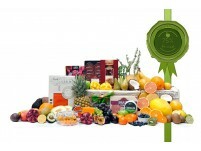 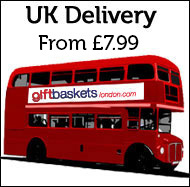 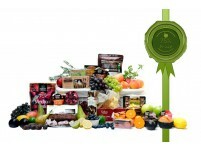 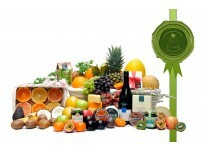 For those looking for a predominantly fruity basket, with a gourmet, savoury twist. 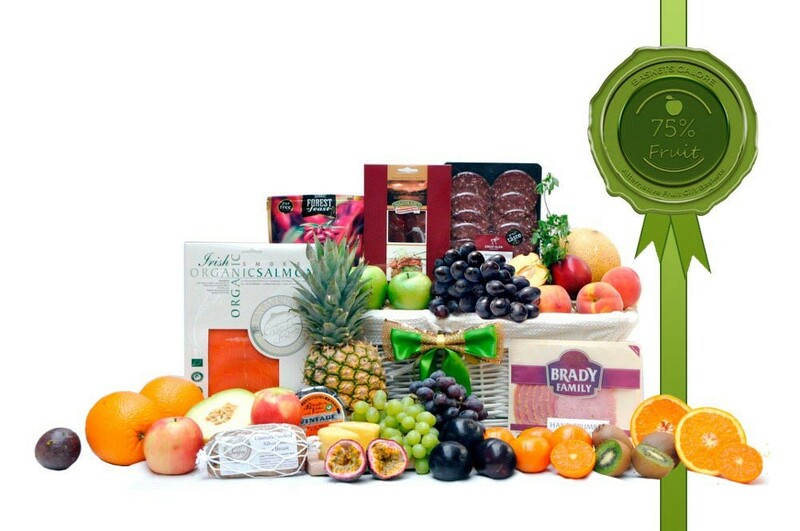 Gold medal award winning organic salmon, smoked duck, wild venison salami, dry cured lamb, ham and vintage cheddar cheese add a flavoursome and taste filled dimension. Combining a veritable diaspora of fruit flavours alongside a platter of cold meats, cheese and gold medal award winning organic smoked salmon, this really is a fresh food basket like no other, and we guarantee that nothing will be wasted.